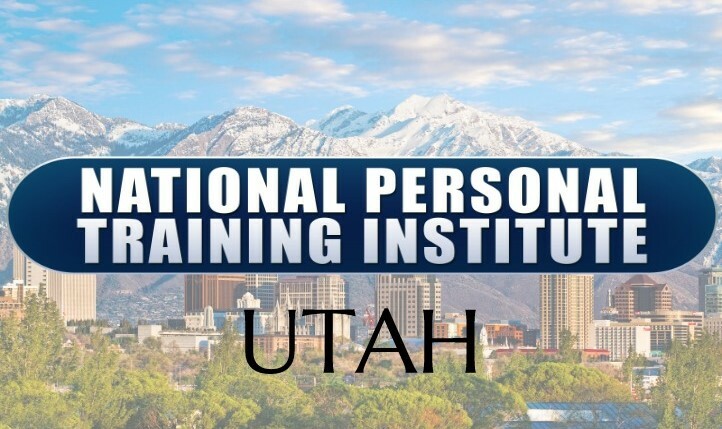 Welcome to the National Personal Training Institute of Utah; the premier setting for individuals on a path to personal betterment, to change the lives of others, and for those wanting to be at the top of your game within your fitness career. With a curriculum designed to provide you with paramount knowledge and techniques, we ensure a superior education to prepare you for success in your field, along with continuous support throughout your journey. Here at NationalPTI, we provide the opportunity for professional development, personal transformation, and confidence for all! Hands-on, instructor lead, gold standard education. We pride ourselves on the unique hands-on approach we provide to our students from day 1. We teach you the ins and outs of the what, the why, and the how in the industry. We want you to feel confident and capable, allowing for greater success in your endeavor. 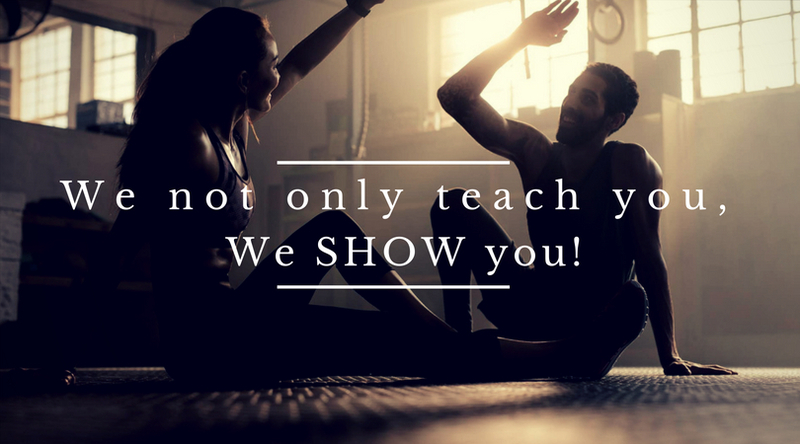 Community – a global community of like-minded health, wellness, and fitness professionals from students, to alumni, gym partners, trainers, coaches and even parents. We provide opportunities such as job placement, CEUs, membership programs, and more to offer continuous support throughout your journey. Extensive understanding of necessary subjects, and prep to pass several exams: Not only do we provide you with opportunities to be certified through NationalPTI, but we provide education that will prepare you to take tests through other major entities as well, including NASM; making you even more marketable and qualified in the industry. We dive deep in to the knowledge necessary of health, wellness, and fitness to ensure a solid foundation and continuing growth. Take a look at all we have to offer! Click on the links provided for further information about each program. Then, choose where you are ready to start and let’s get rollin’! Master Personal Trainer Program: 440 Hour diploma program. Curriculum including classes such as anatomy and physiology, nutrition, postural analysis, program design, business, and more. 220 hours of theory, 220 hours of practical application in the gym! Nationwide job placement and continuous post-graduate support/memberships. Hands on experience- Knowledge applied is power! The student becomes the teacher with opportunities to apply what they are learning in the classroom. Education provided by some of the best in the industry-we prep you for the real world, teaching you how to stand out above the rest and training you for success. Interactive classroom environment- developing skills and confidence needed to excel and succeed in the field. Affordable CEU courses created by some of the greatest minds in the industry! Continuing support and enhanced education throughout your career and life journey! Turn your passion in to a career? Better yourself inside and out? Increase your knowledge and understanding to enhance your career? Get paid to do what you love in an ever-growing industry? Join a community of like-minded individuals? Contact Jordan or McKenzie Kidman for more information about what the state of Utah has to offer! Choose from the following start dates and program options to begin your career as a personal trainer.